Indian cuisine is the best in the world. Indian recipes are delicious and spicy. Regional available spices, herbs and vegetables make it more tasty. You can find different cuisines in different regions because of regional and cultural effect. 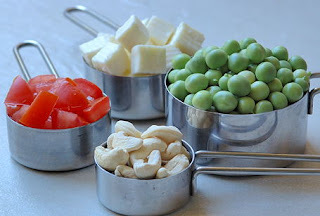 As most of the Indian are vegetarian, there are lot of vegetarian recipes. Do you know our regular vegetable Potato was brought to India by Portuguese? They also introduced chillies. Indian exports spices all over the world. 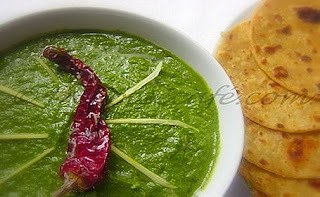 Famous Indian vegetarian recipes mainly come from North India. 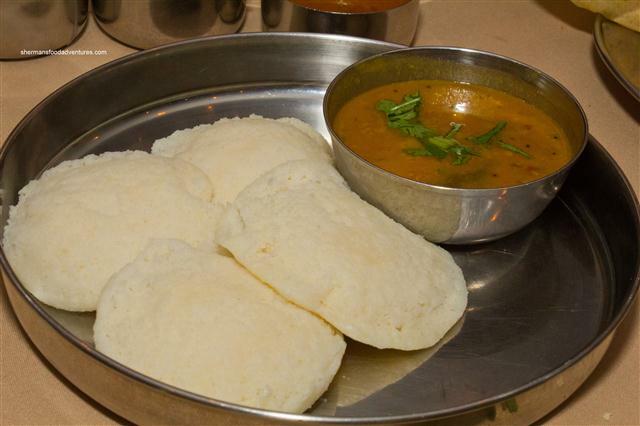 However, South India has also too many delicious recipes. Few of the below recipes are for beginners. Few Punjab Cuisine Recipes. Punjab recipes have a different taste all over..
You know many of these. How to make and what are ingredients that you use? The ingredients make a heavy change in the taste of recipes. Even the order of putting them in the oil changes the taste. To be a perfect cook, you should everything properly. Indian Cuisine is more spicy if you make it right. It will explain all recipes and you can even find much more recipes with more taste. Do subscribe to the email list to know more about the different cuisines of India.